Griffin & Strong, P.C. is a law and public policy consulting firm based in Atlanta, GA. For 25 years, we have delivered quality legal representation and consultative expertise to individual clients, small businesses, corporations, and government entities, and have developed a reputation as leaders in disparity studies and supplier diversity consulting. Our mission is to advance the economic development of the communities we serve by providing the highest quality professional services to our clients in both the public and private sectors. 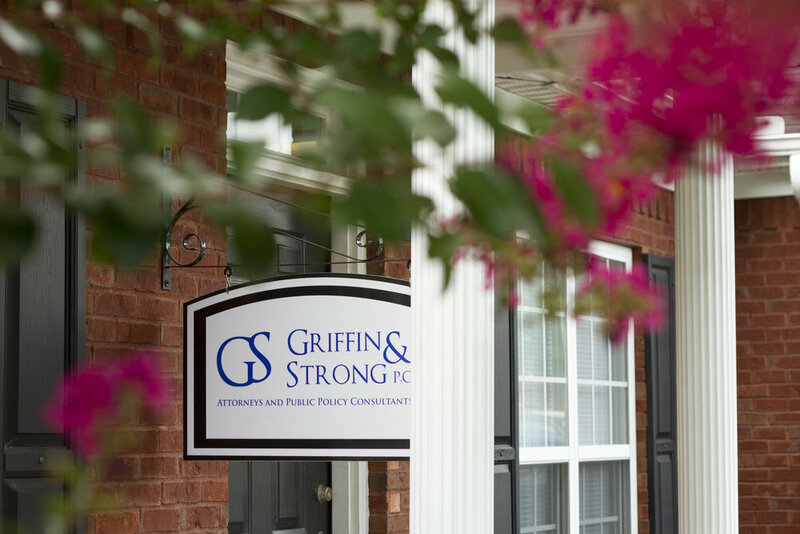 At Griffin & Strong, P.C., we are committed to ensuring that each client receives the greatest value for the lowest cost by providing our professional services in the most efficient manner possible. We ensure the success of our mission by honoring our commitment to every client on every engagement.